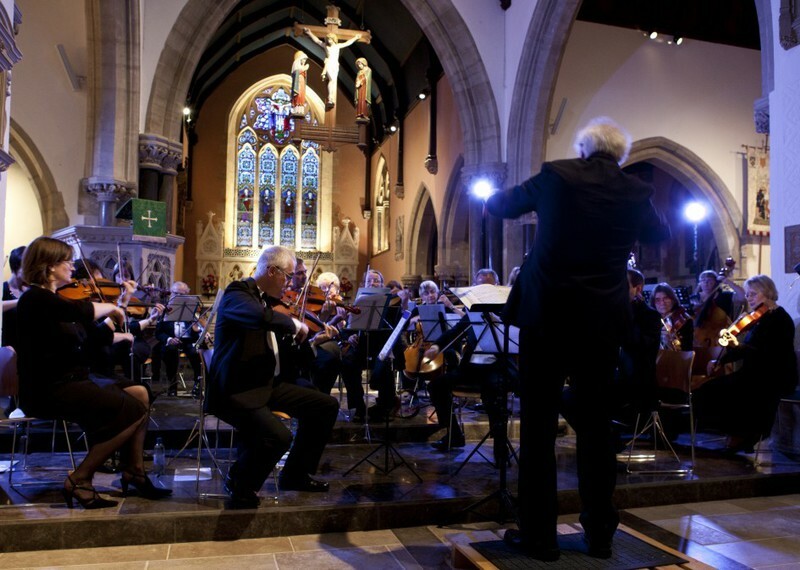 A very warm welcome to the ISCA ENSEMBLE SOUTH WEST which is a leading orchestra based in the South West of England, U.K. 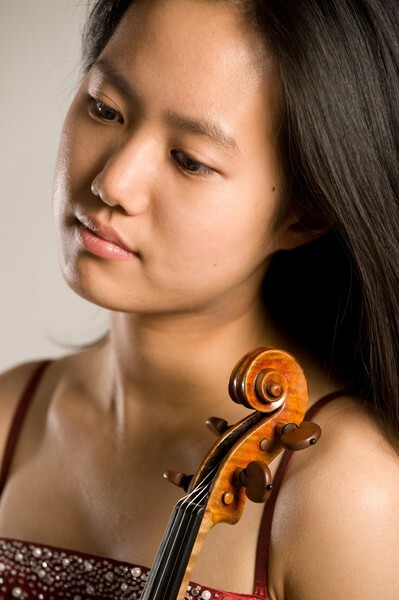 This website contains many details concerning the activities and concerts of the Isca Ensemble, Isca String Quartet and other Isca Chamber Ensembles. The full Ensemble comprises of over 65 experienced amateur and some former professional players drawn from the South West of England. 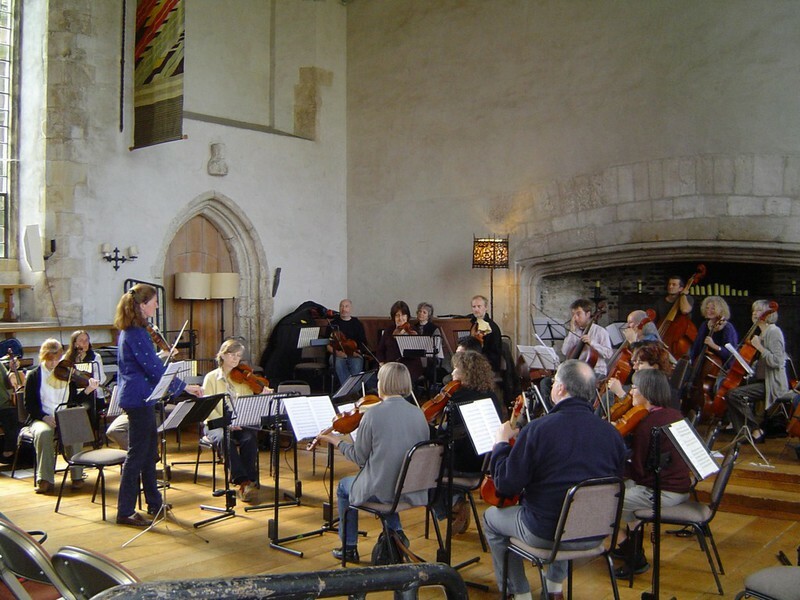 The orchestra rehearses in the centre of Exeter on Sunday afternoons leading to the presentation of a series of classical concerts each year. 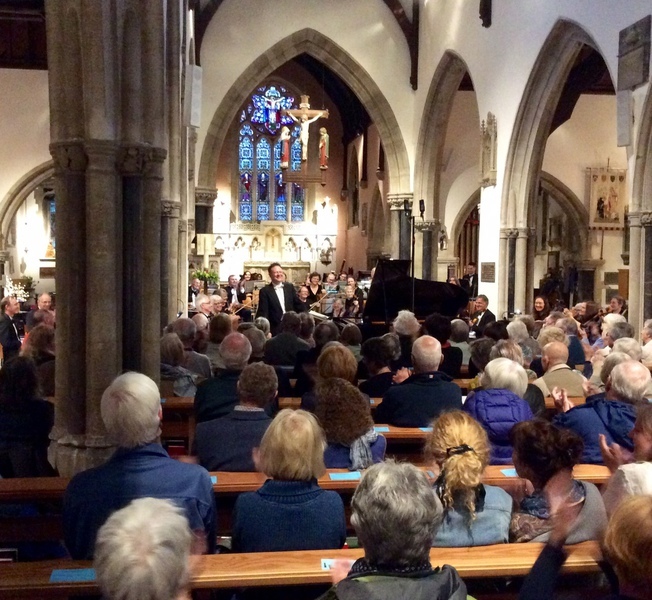 National and international soloists often feature in concerts that frequently take place in Sidmouth Parish Church, Devon. This beautifully renovated church near the famous Victorian seafront has fine acoustics and accommodates a large audience. 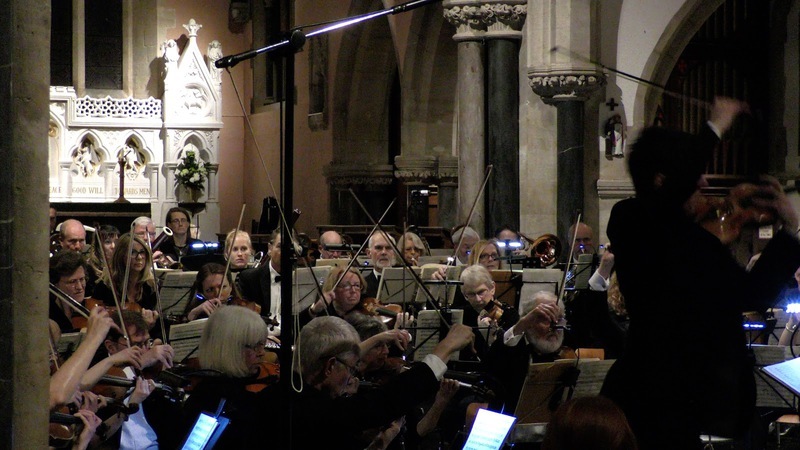 Concerts raise funds for important national and international charities as well as support for ongoing development projects associated with the church. 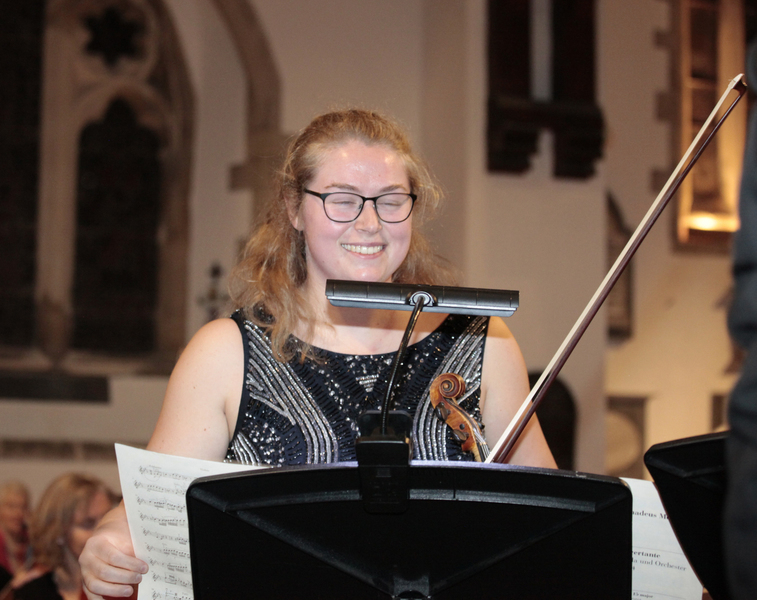 The very distinctive ethos of the orchestra is its friendliness and openness to all who are enthusiastic about playing music, including those who are returning to orchestral playing after a break. Social life of the orchestra often extends beyond the rehearsals. 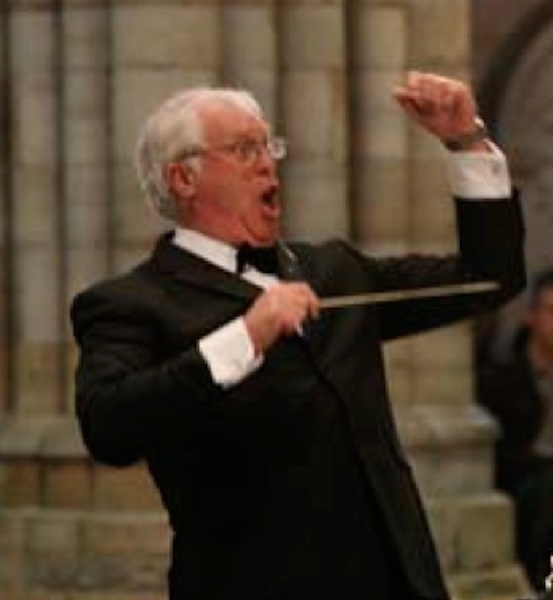 The Musical Director is Roger Hendy who has for many years featured in the presentation of orchestral and choral concerts in the South West of England as well as abroad. 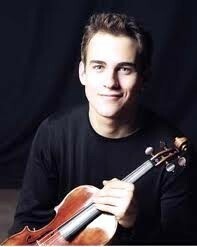 He is also a viola player in the Isca String Quartet. 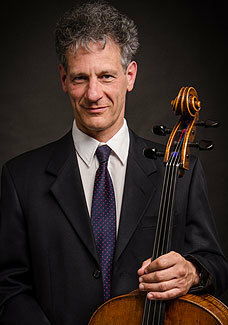 The leader is Dr. Antony Clements who has worked with Roger for many years to build up the orchestra and quartet to a high level of performance. 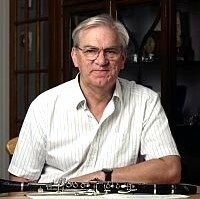 Thanks to him and the players, the orchestra continues to receive much critical acclaim. 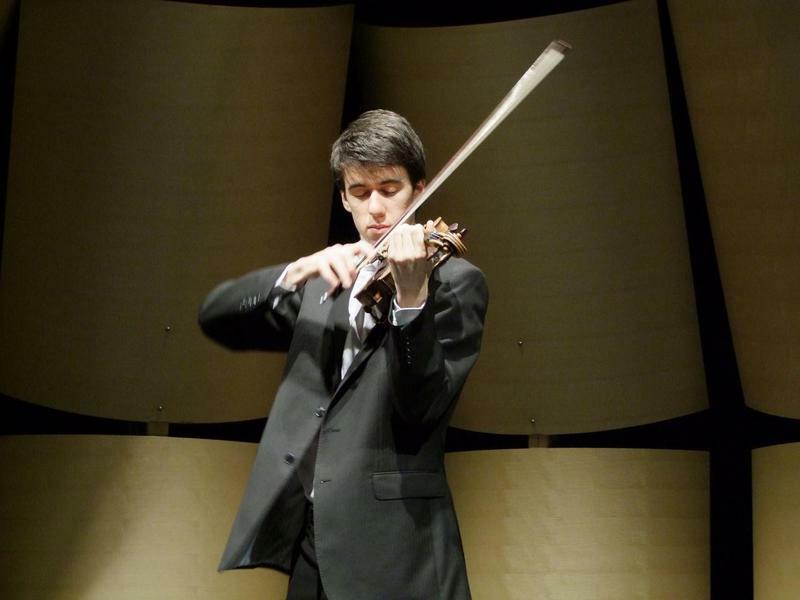 The Isca Ensemble has been given a prestigious award by the Oleg Prokofiev Trust. 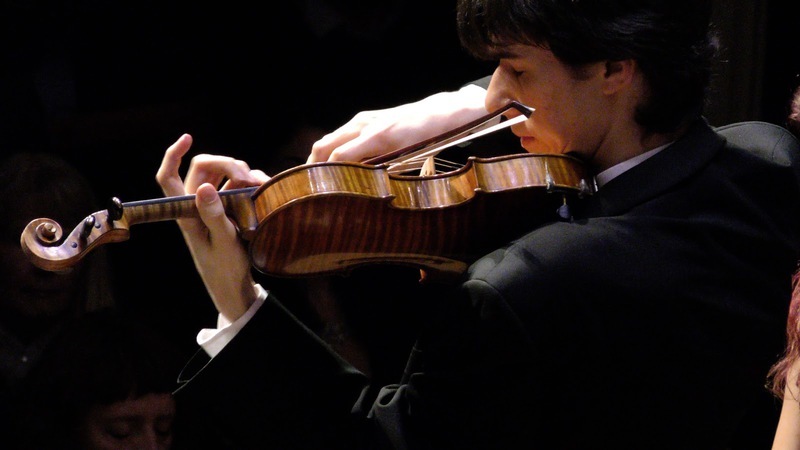 Recent programmes have featured some works of Sergei Prokofiev. Isca Ensemble and String Quartet. 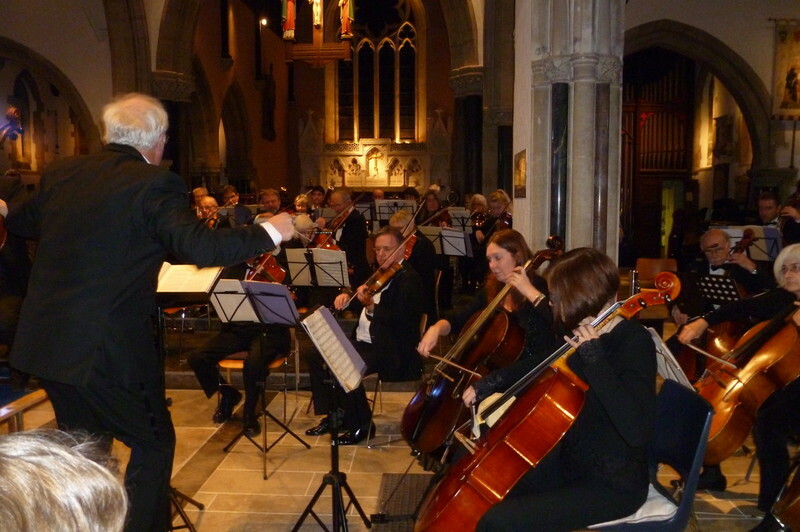 New string players interested in joining the orchestra as vacancies arise are cordially invited to contact the Musical Director or leader. There is special provision for young talented players. At the present time, there is a full complement in all other sections but enquiries are very welcome. 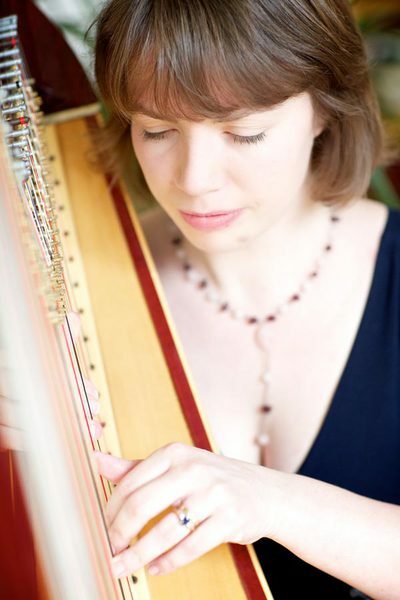 The names of both the orchestra and string quartet are derived from the Latin name for Exeter. Isca Dumnoniorum was a town in the Roman province of Britannia and the capital of Dumnonia in the sub-Roman period. 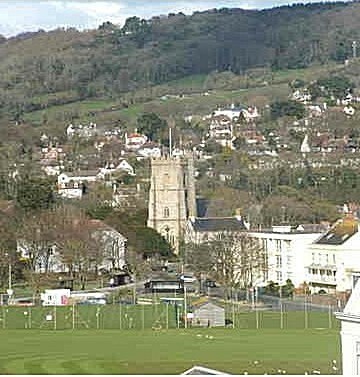 Today it is known as Exeter, located in the English county of Devon. Excavations in the 1970s and 1980s established the presence of a Roman military fortress at Exeter (constructed around AD55) almost certainly for the Second Augustan Legion. The town grew up around this fort and became prosperous, but started to decline even before the Romans left Britain in the early 5th century. The city walls of Exeter, of which some 70% survive, still mark the perimeter of the town of Isca Dumnoniorum. and can be entered in the comment box below. 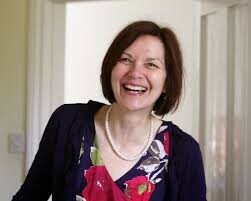 Congratulations on a wonderful concert in Sidmouth tonight (10 March). Very impressive playing by the orchestra, great ensemble, phrasing and musicality. 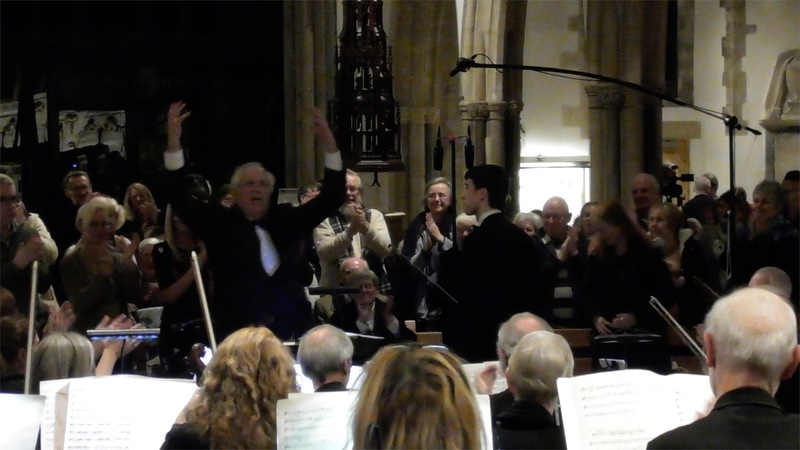 Julian Rippon's rendering of the Mahler song cycle was also part of a really memorable evening. 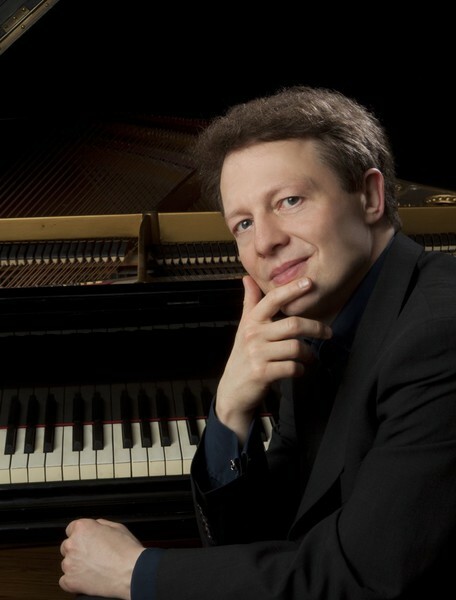 Isca Concert with Emmanuel Bach - Sidmouth 28 November 2015. Wow! What a talent – it clearly goes with the name! I’m sure you know who I’m referring to. 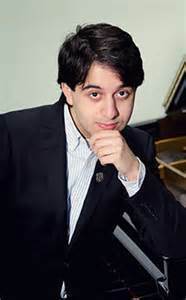 Thanks also for playing my favourite Beethoven symphony. 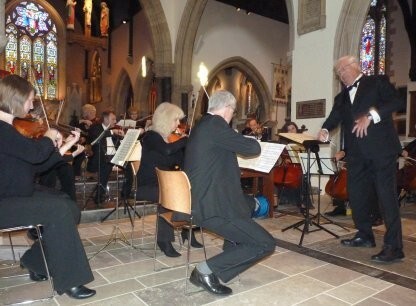 A hugely enjoyable concert. 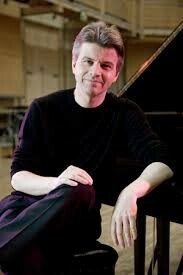 Many thanks for a fantastic concert on 28 November with Emmanuel Bach - thoroughly enjoyed! 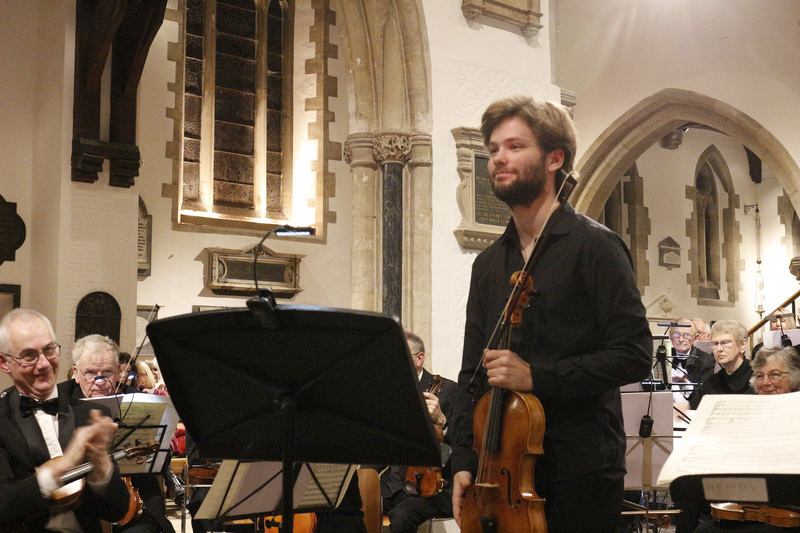 Fantastic performance last night - the orchestra gets better every time we hear them, and both the Tchaikovsky Concerto and the Beethoven 'Eroica' were brilliantly executed. 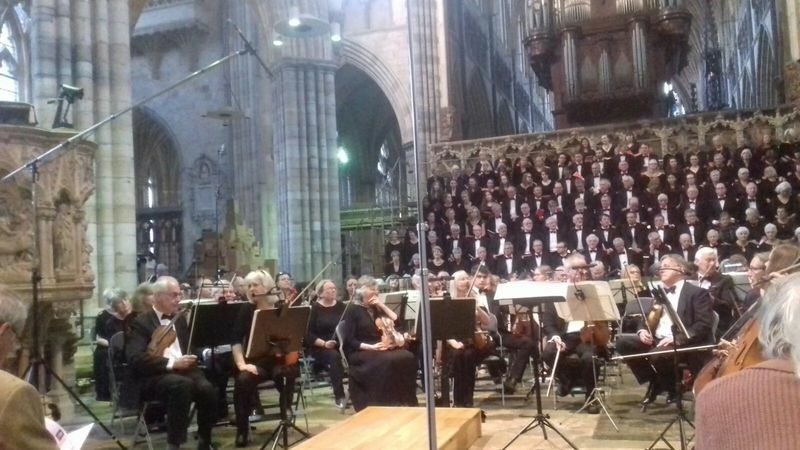 This was a hugely enjoyable and highly professional concert. Thank you. Some lovely singing and very fine playing. We look forward to the next Isca presentation. Brilliant concert! I never expected to hear a live Mahler symphony in Sidmouth! Very well done, all of you. Most impressive. special sections in the concerto.